April 1st to August 31st. Historically barber shops were not just a business that offered haircuts and beard grooming, but were also places of social interaction. This exhibit will include an old style barber chair, antique barber pole, razors, and many other artifacts. Monday July 1st from 12pm to 3pm –Enjoy the Canada Day family events in St. Jean Baptiste Park located in front of the museum at 10010-101 Street. We will receive The Alberta Foundation for the Arts Travelling Art Exhibition “Life on Earthenware” from July 27st to August 17th. 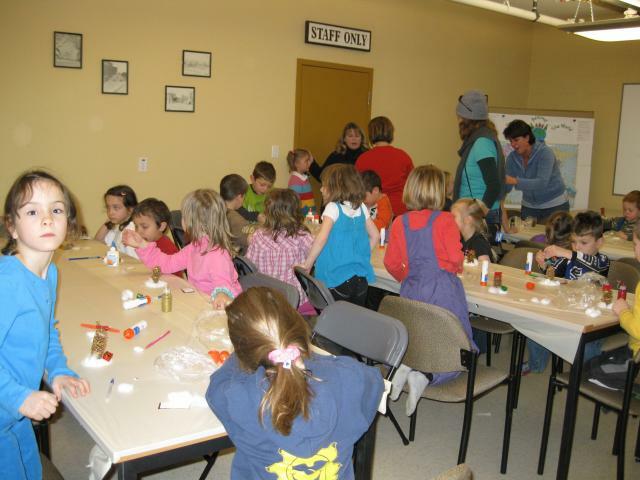 The Musée Morinville Museum has developed Educational School Programs for grades preschool to grade 5 based on the Social studies school curriculm guide.